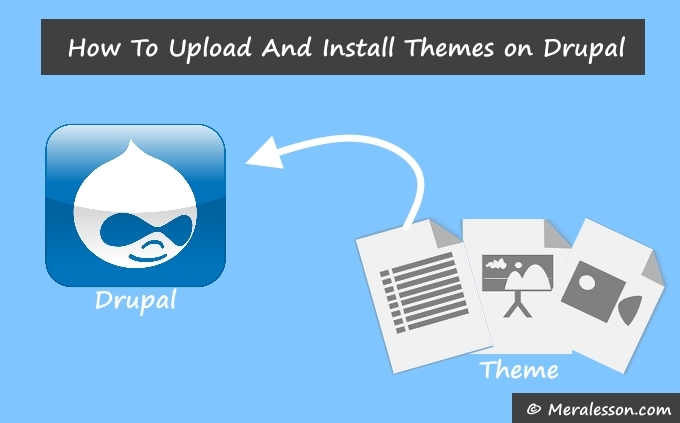 In the past, we have shown you how to install modules in Drupal site, And in this tutorial you will learn how to upload and install themes on a Drupal site, Every Drupal beginner's ask the most common question and that is how install themes in Drupal, If are one of those beginner then you can upload and install the themes with step by step, Installing the themes for Drupal sometimes takes a lot of time for the beginners, Don't worry you will learn step by step with pictures. 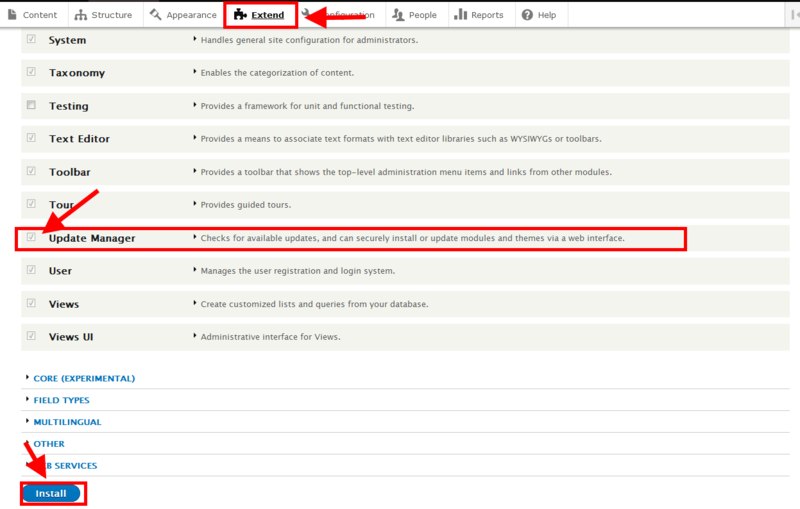 The first thing you need to do is install the "Update manger" module to install themes or modules, So to that you need to go to your Extend tab and search for "Update manger" module and install it. Once you have installed the "Update manger" module, Then you need upload the theme of the update manger page. if you don't have any theme, then download one from the official Drupal website. To upload the theme click on "Install new Module" from the extend page. or add the "admin/modules/install" after your Drupal site URL. Click on browser button and select the theme and upload it. Once you have uploaded the theme, You need to install it to start using it. Go to the Appearance tab and scroll download to uninstall themes section. and click on Install and set as default link below your theme that you just uploaded. So this how you can easily install the themes on your Drupal website and, Congratulations, you just uploaded and installed theme on your Drupal site, We hope this tutorial will help you to install the theme, And make sure to like and follow us on Twitter, Facebook to get more tutorial like this one. And also give us feedback in the below comment section.